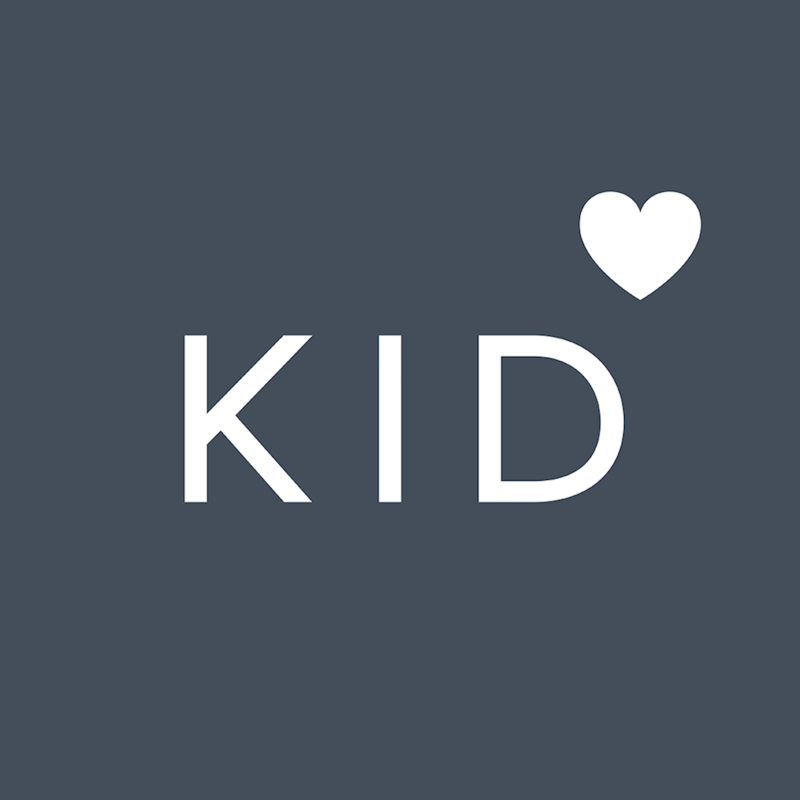 Kidfund is a savings account designed for kids — plus the tools to keep it growing. We make it easy for friends and family to contribute to your kid's fund via cash gifts. Celebrate birthdays, holidays, milestones, and more! Download our iOS app. (Android is coming soon.) and get started today.